Create tasty, healthy juices and smoothies for all to enjoy. Say goodbye to yo-yo dieting and hello to good health. Written by Gabrielle Maston. Paperback. 158 papes. Beautiful colour photography. The Perfect Juice offers you an abundance of life-changing health benefits without having to spend hours preparing healthy meals. It is a faster and more efficient way to absorb the immune-boosting nutrients naturally found in fruits and vegetables. 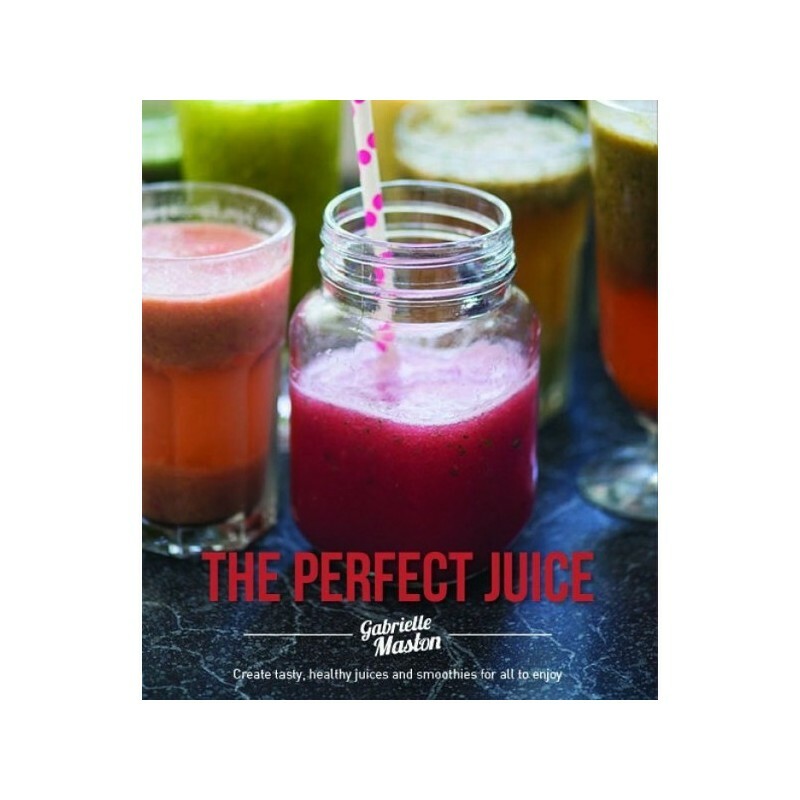 The ideal book to help you create tasty and nutritious drinks, you'll also discover the scientific advantages and benefits of making use of wholefood ingredients to boost your diet and vitality. Written by Gabrielle Maston. Paperback. 158 papes. Beautiful colour photography.